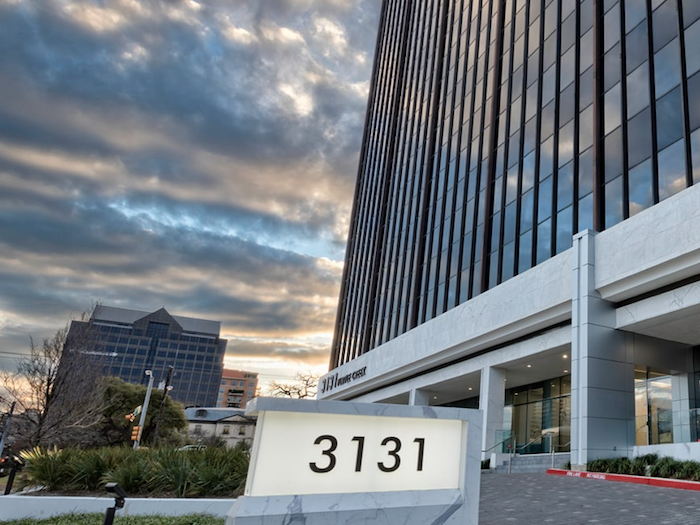 After 20 years serving the North Texas real estate community, multiple sources have confirmed that Virginia Cook Realtors will close for business on April 15. The brokerage, which has five offices throughout the region, is helmed by its eponymous founder and executive officer Sheila Rice. David Griffin & Company Realtors, formerly a brand of Virginia Cook, separated more than a week ago. According to one source, the brokerage has just 67 homes on market priced between $3 million to $7 million, with only one sold since the beginning of 2019. 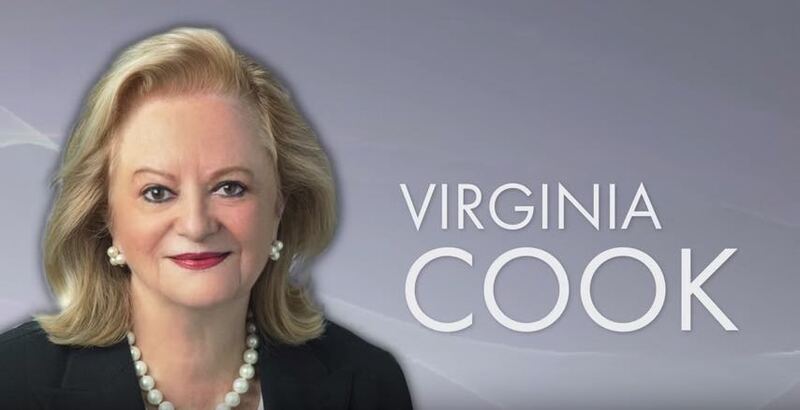 We have reached out to multiple representatives with Virginia Cook for an official statement and have not received a call back. There’s no word on where exiting agents with the brokerage will land.